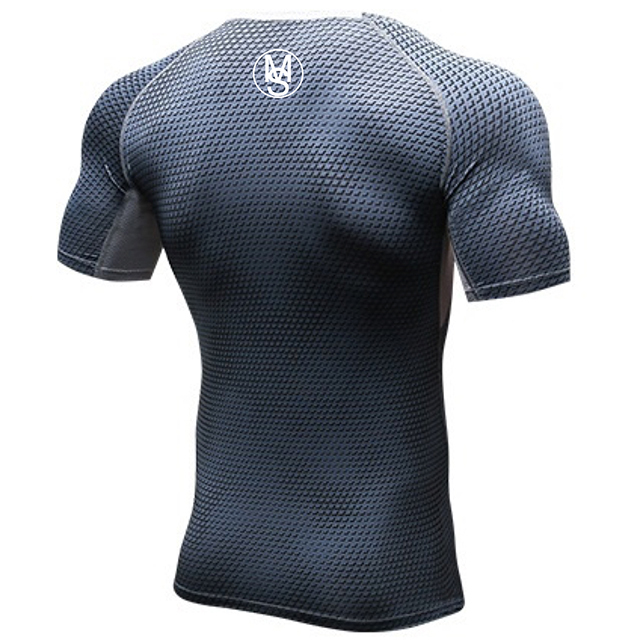 Compression – Compression fit for an enclosed feel. 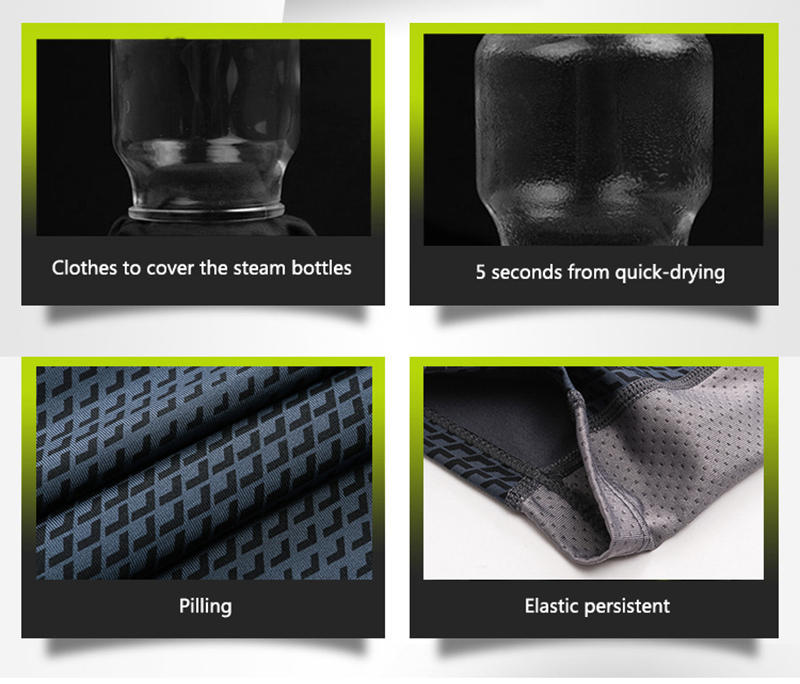 Quick-Dry – Keeps you dry and comfortable. 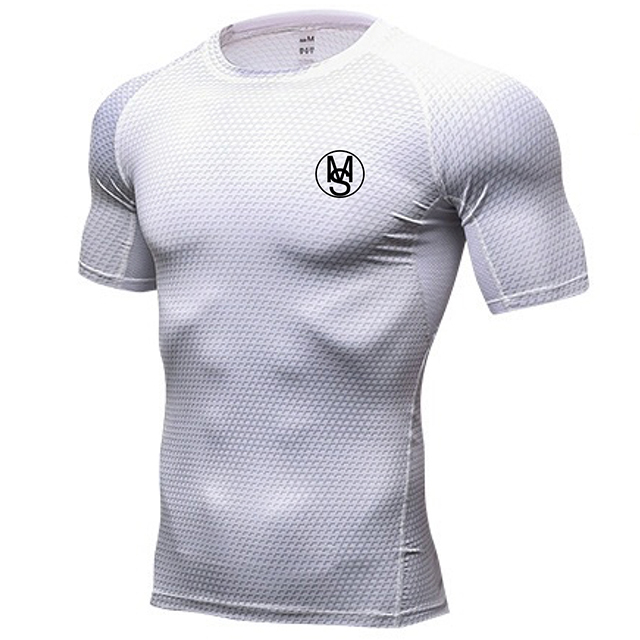 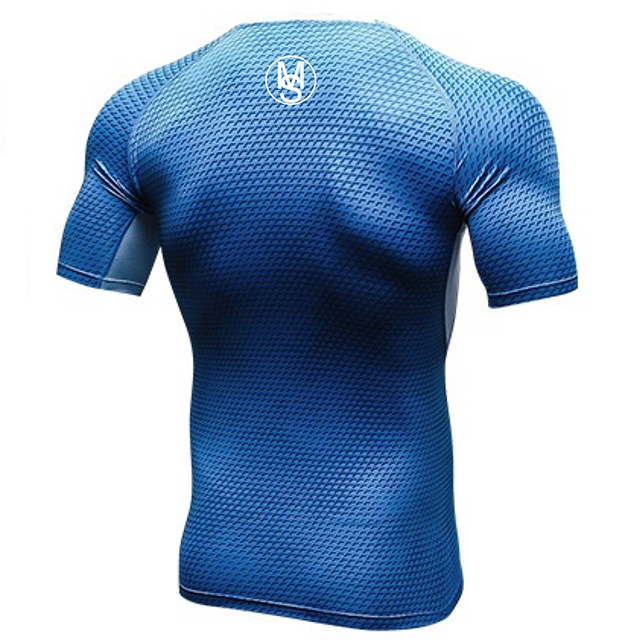 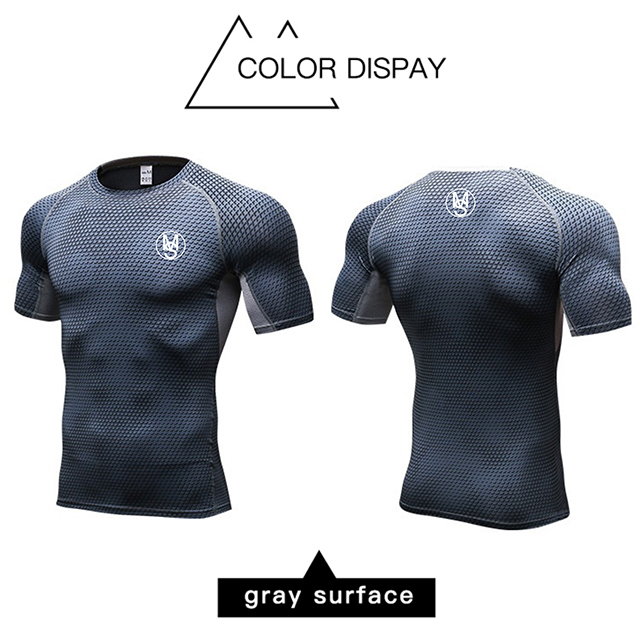 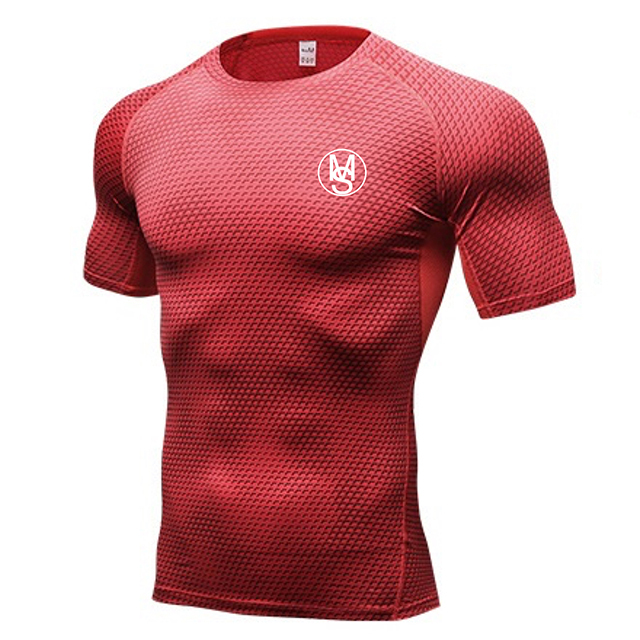 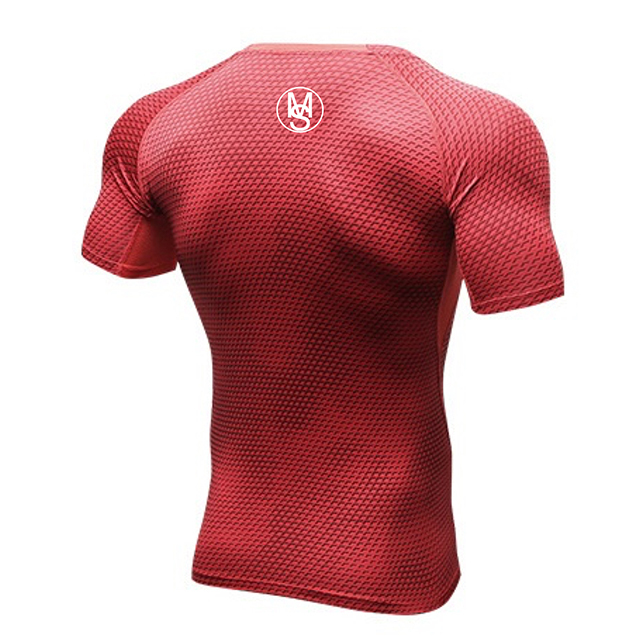 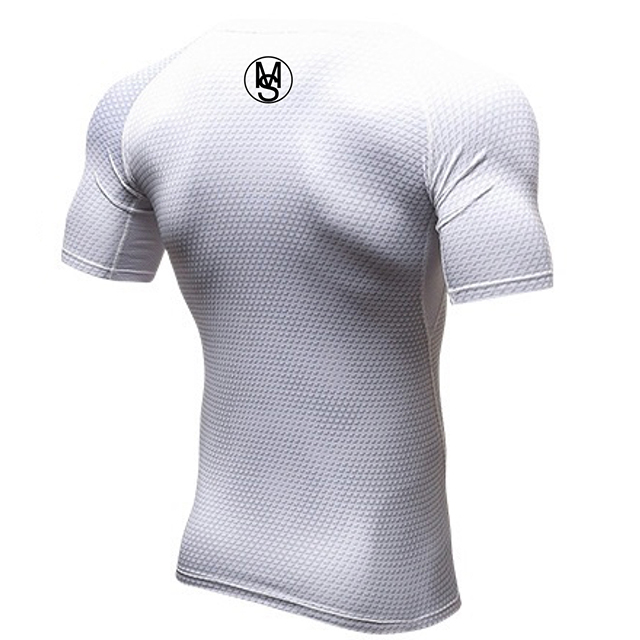 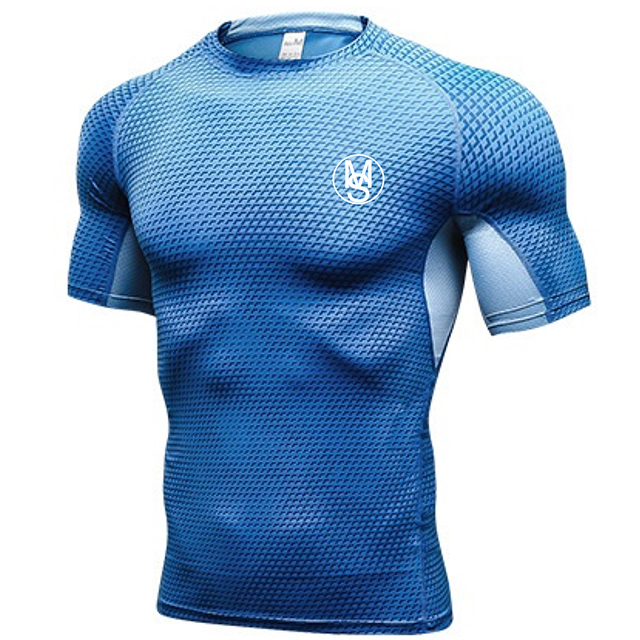 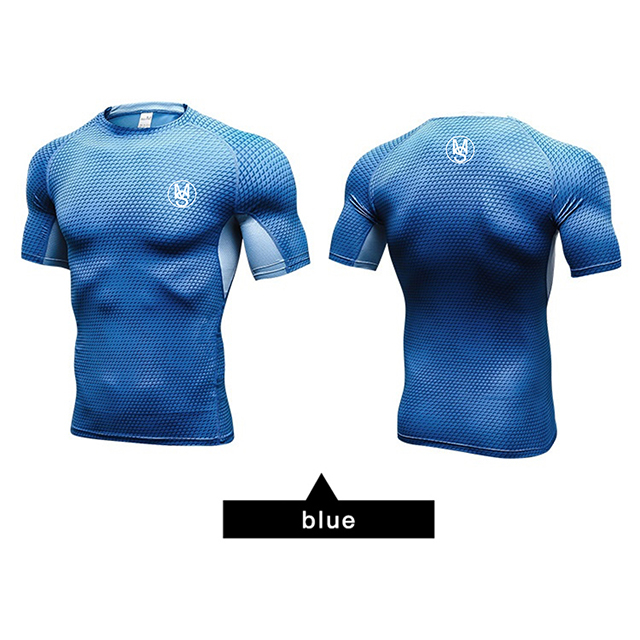 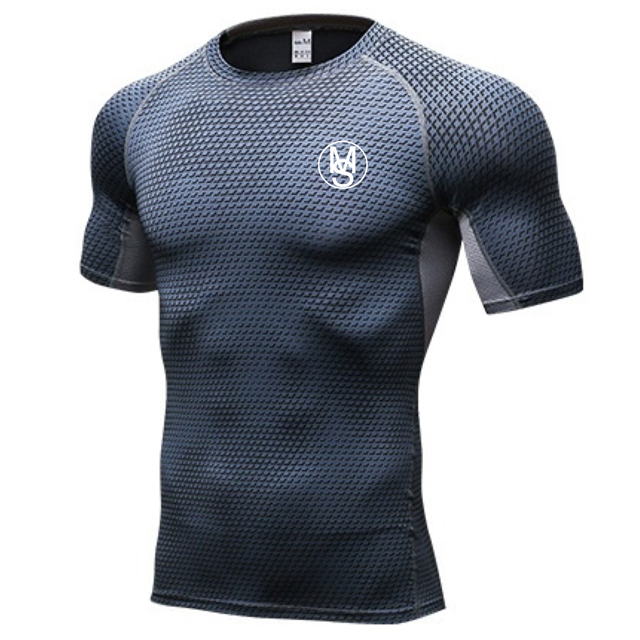 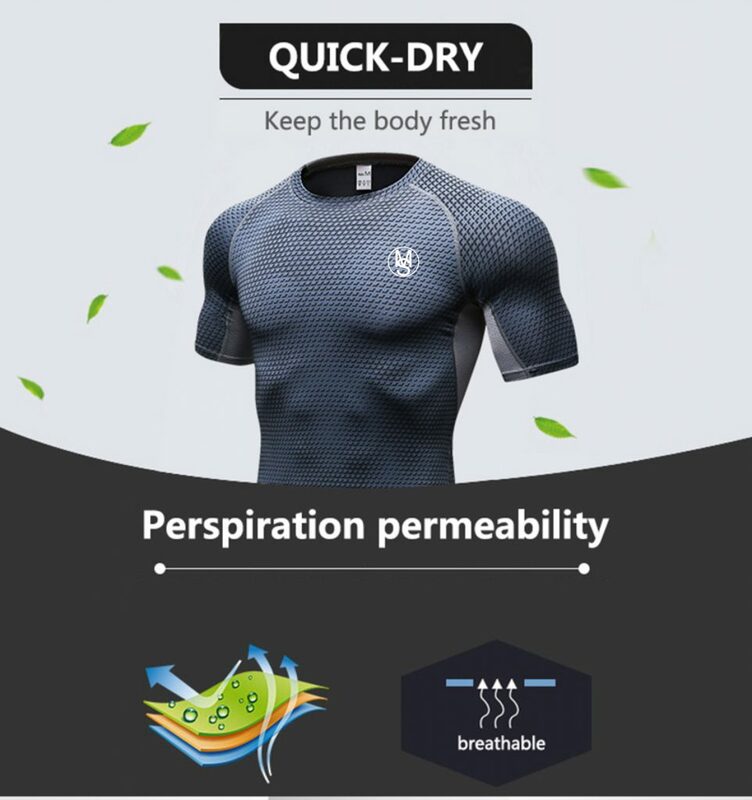 Breathable – Perspiration permeability material that keeps your body fresh. 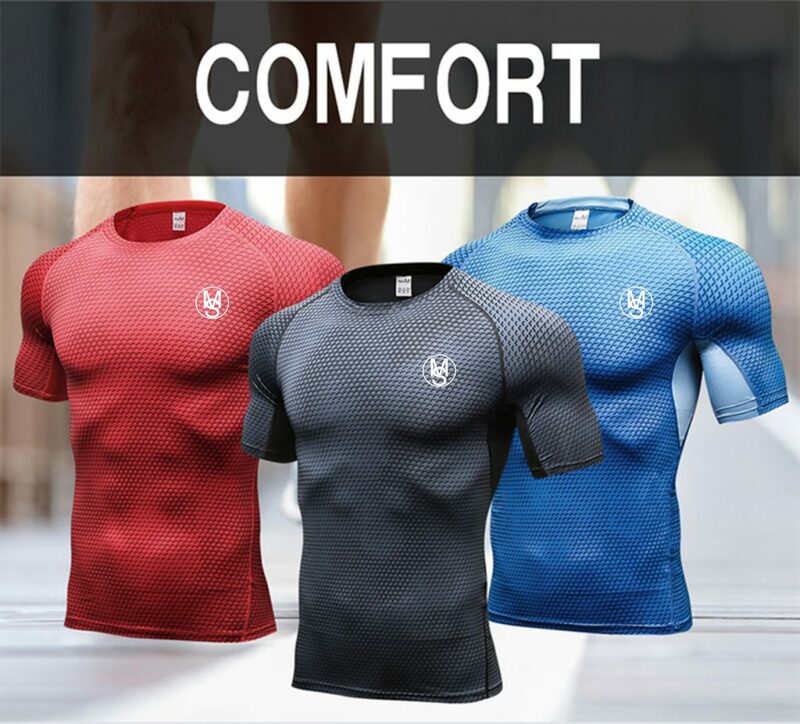 Pilling – This new fabric treatment enables the shirt to resist shrinking, pilling, fading and wrinkles while remaining breathable. 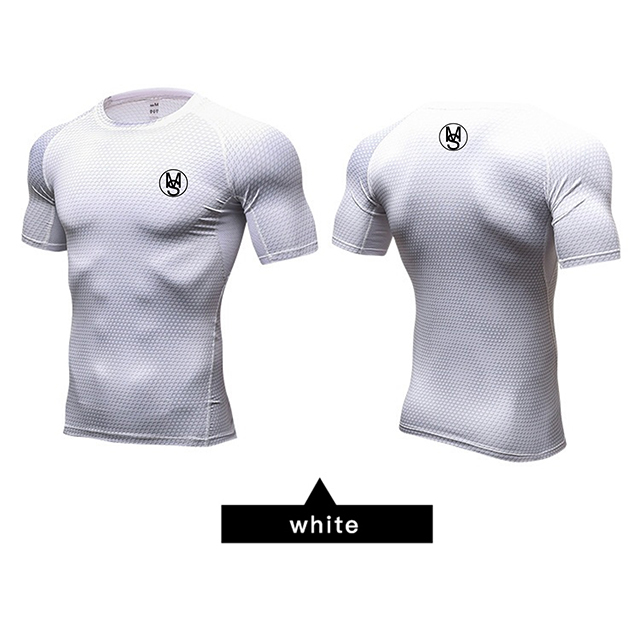 [expand title=”Size & Fit“]Our Compression products have a fitted tapered fit. 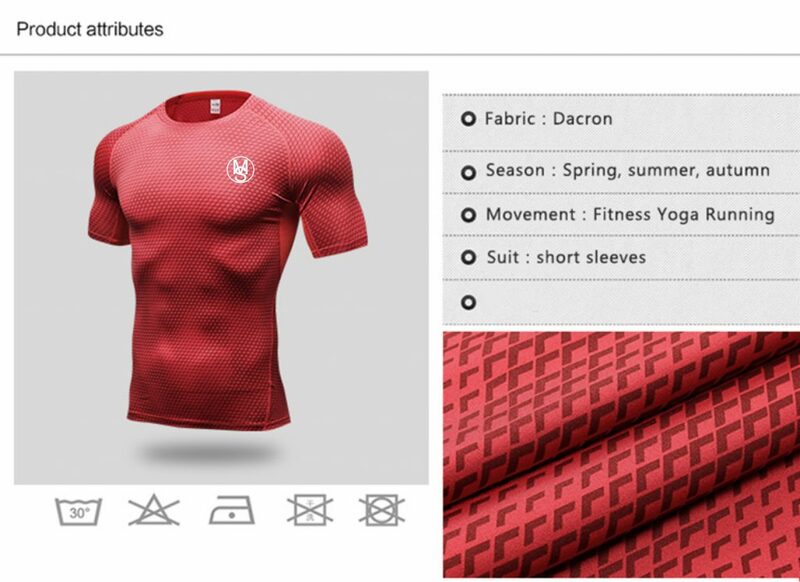 Please take a look at our size table. 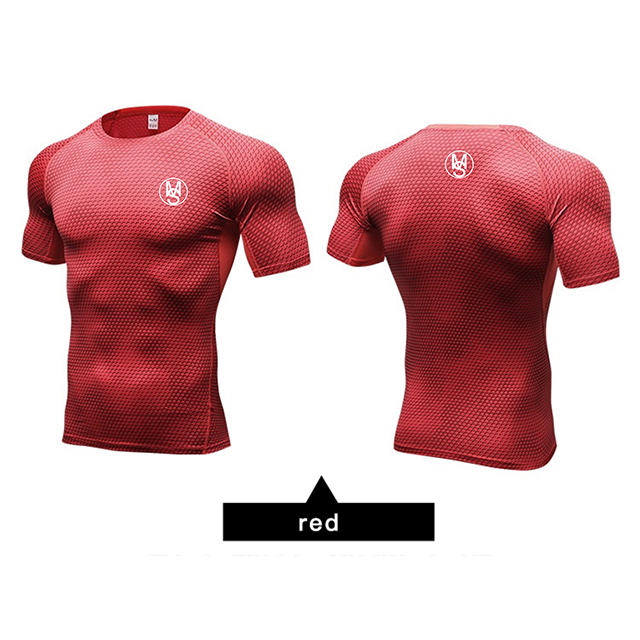 Choose your European Size and see the next to it which size is the equivalent.